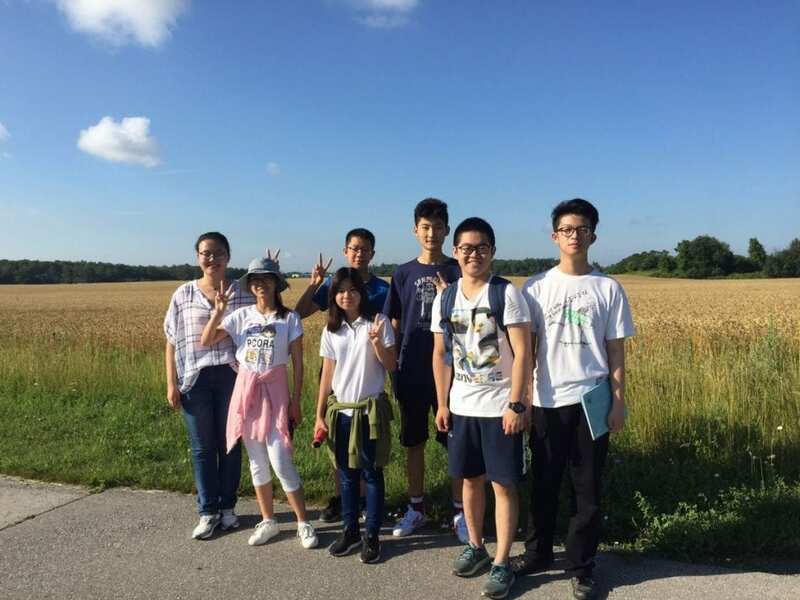 The International Summer School Program (ISSP) provides students with an opportunity to complete one (1) credit in a classroom setting tailored to their specific language needs. International Summer School classes allow students to improve a wide range of skill sets and learning skills within a Canadian school environment. Students will have the opportunity to participate in afternoon activities after class. 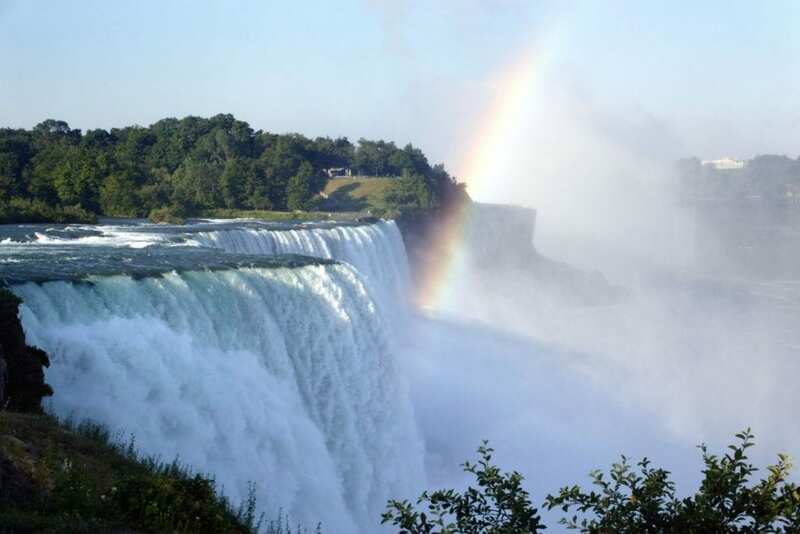 These optional activities may include visiting the world famous Niagara Falls, the historic Ireland House museum, and discovering Halton Region’s beautiful parks and trails. Learn more about what Halton Region and the Greater Toronto and Niagara Area has to offer. This full credit course teaches students to develop and apply their literacy and numeracy skills, personal-management skills, as well as their interpersonal and teamwork skills to improve achievement in school. This course also helps students build confidence to pursue opportunities in secondary school, the workplace, and beyond. This full credit course is designed to help students strengthen their reading and writing skills, providing them with additional literacy support in order to graduate secondary school. Please note: Class availability is subject to change. Time: 8:00 a.m. – 1:50 p.m.
Activities: Students have the option to partake in afternoon activities at an additional cost. Please contact isp@hcdsb.org for details. Admission forms and tuition payments must be received by May 1, 2019. Please note: We maintain the right to cancel the ISSP prior to its start due to low enrolment.